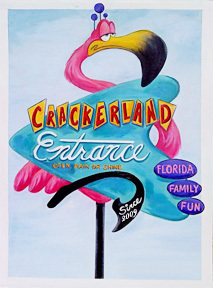 Crackerland - Official Blog: Thanksgiving at Crackerland is about family. Thanksgiving at Crackerland is about family. 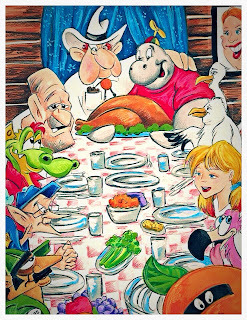 The Crackerland crew gets together to give thanks. Norman Rockwell inspired Thanksgiving dinner.